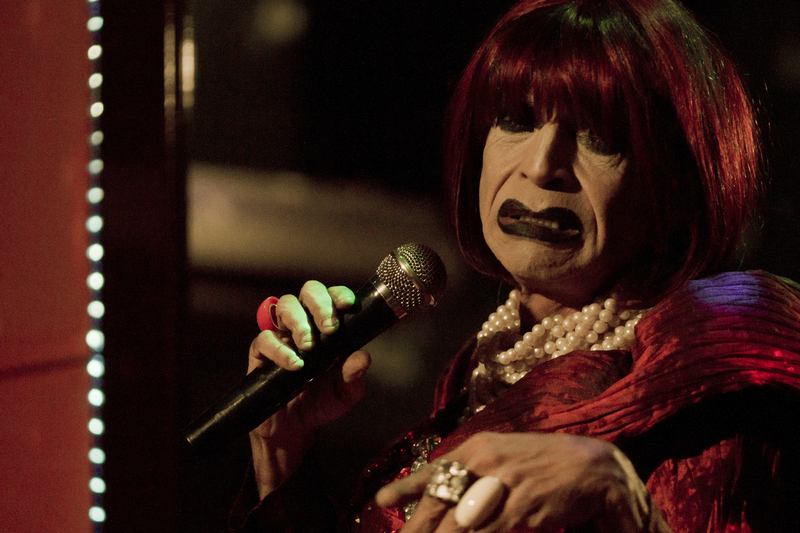 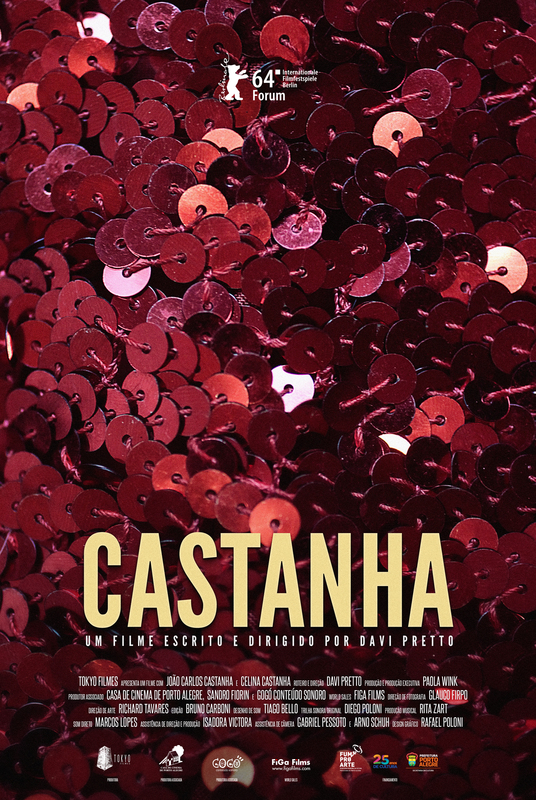 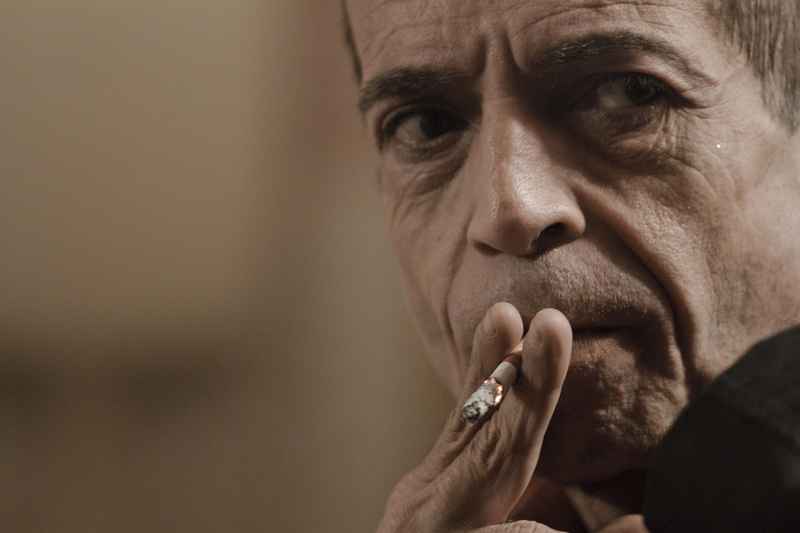 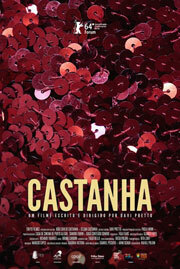 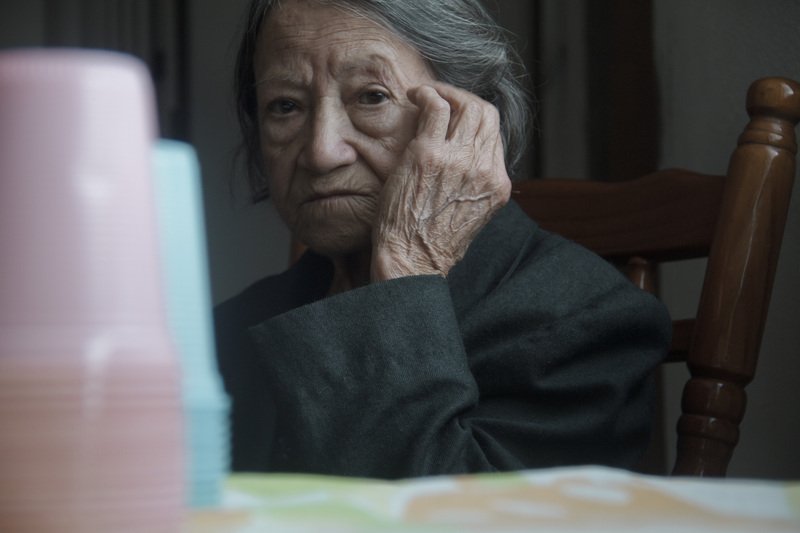 CASTANHA tells the story of João, a 52-year-old actor who lives with his 72-year-old mother, Celina. 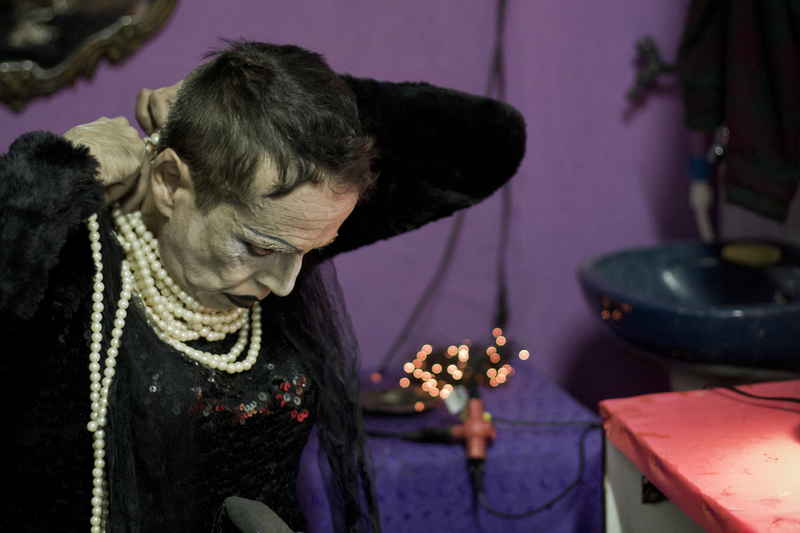 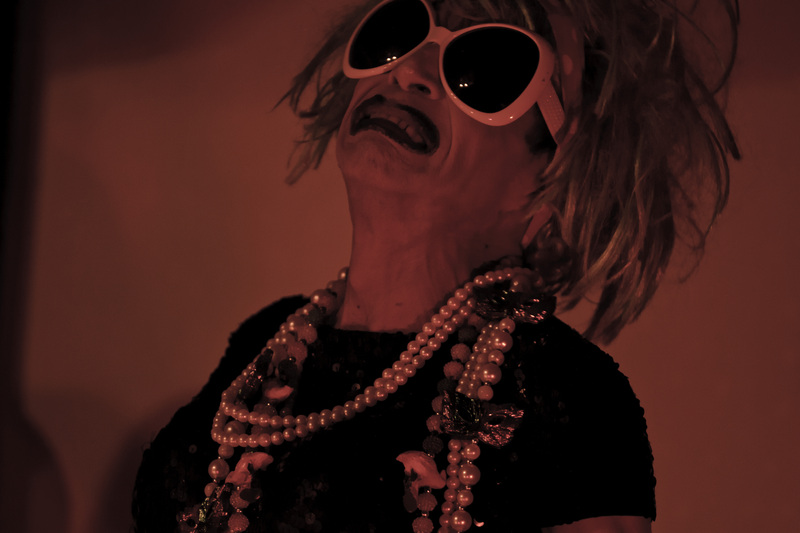 He spends his time between his night job as a cross-dresser in small gay bars and the roles he portrays in modest plays, movies and TV shows. 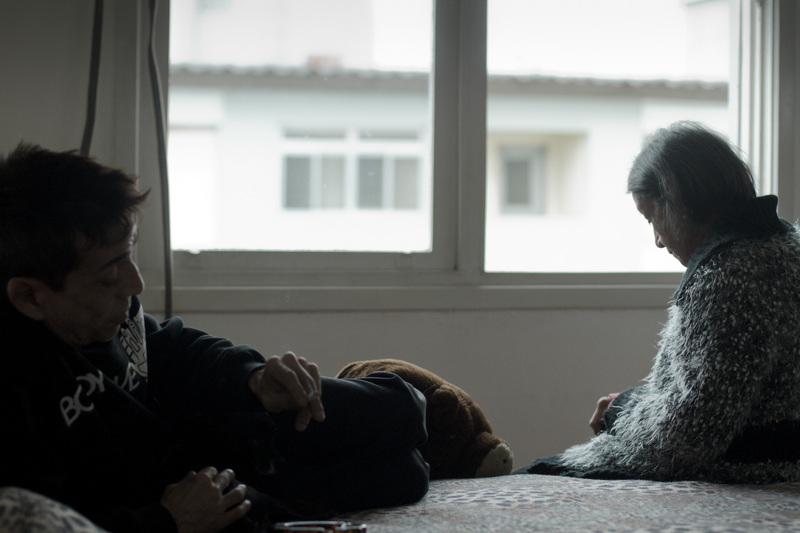 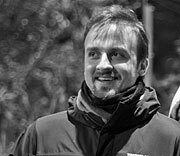 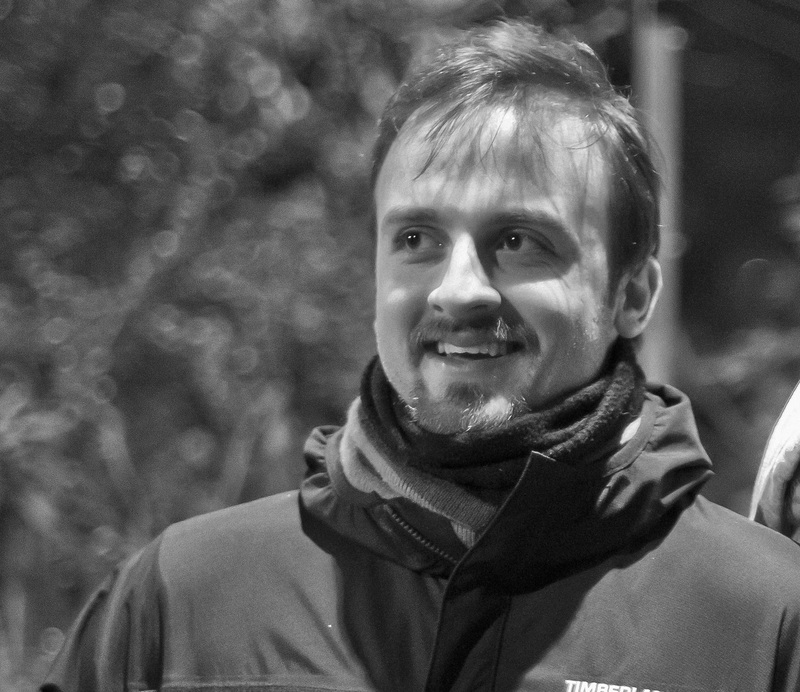 Tormented and haunted by ghosts from his past, João’s day-to-day life starts to merge with the reality in which he lives and the fiction he performs.